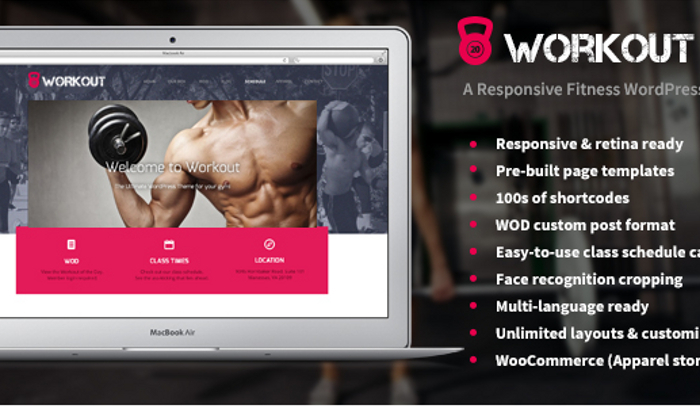 When you have a site of any type that is dedicated to yoga, it needs to be sleek and stylish. The impression that you make is a big deal and not one that you can easily change. 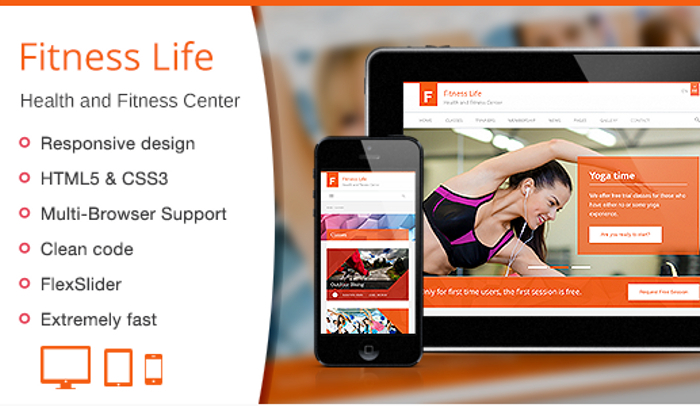 FItness Life is one of the most popular yoga wordpress themes around. It is designed to be really simple and is often referred to as minimalist in nature. It offers a sleek design that really seems to appeal to yoga lovers of all ages. This means that both young and older women will enjoy this design option. One of the best features that is offered by this free wordpress theme is the ability to use the home slider. The home slider fills up the first half of the page and can be used to promote a popular post or a special offer. You can really grab the attention of your audience by using the home slider feature. Increasing engagement and conversion rates is more effective when using this type of feature. You can also get access to a newsletter that matches the design of the site.